The brownie was soft and fluffy - probably not how a brownie should be but it tasted fine. Great dark-ish chocolate flavours went well with the otherwise bland ice-cream. The cookies & cream ice-crem was passable. There wasn’t much ‘cream’ that made up the ice-cream, but this was slavaged by the cookie (probably oreo) chunks which were plentiful. Overall a pretty mediocre ice-cream that was made 'good’ by the mix-in brownie. Make sure to never get the ice-cream by itself as it woul definitely result in disappointment. 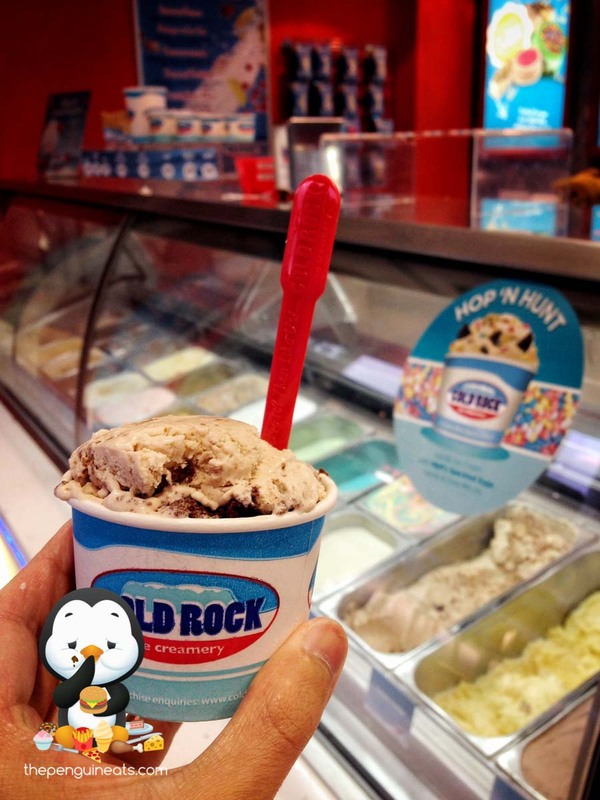 Probably not, there are heaps of other ice-cream joints that are better and cheaper. It’s just the novelty of watching your ice-cream being mixed together really.